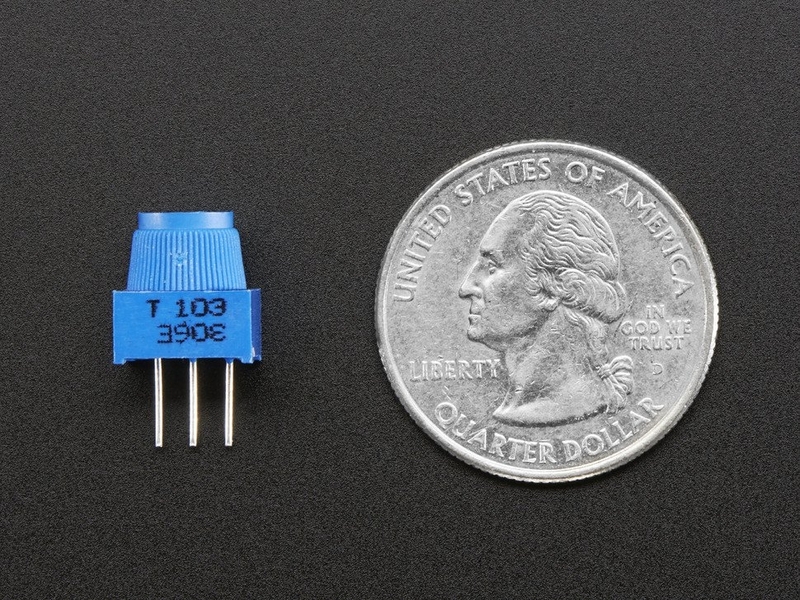 This trimpot is perfect for breadboarding and prototyping. 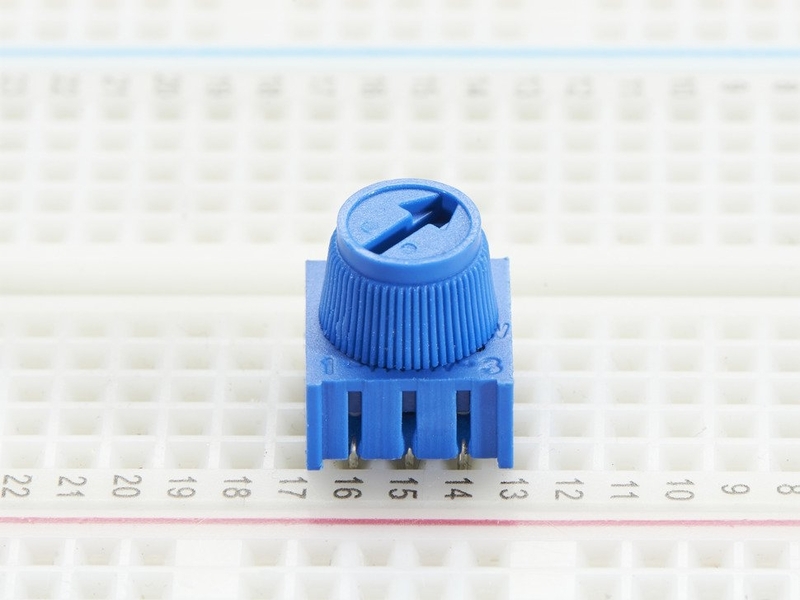 It has a long grippy adjustment knob and with 0.1" spacing they plug into breadboards or perfboards with ease. This is the same pot that comes with our character LCDs and tutorial packs. 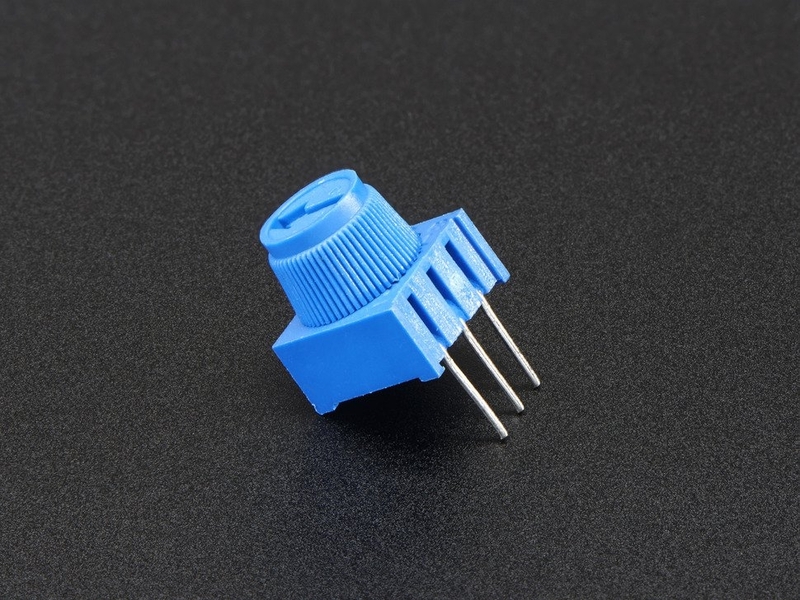 here you can find a cheapter alternive.